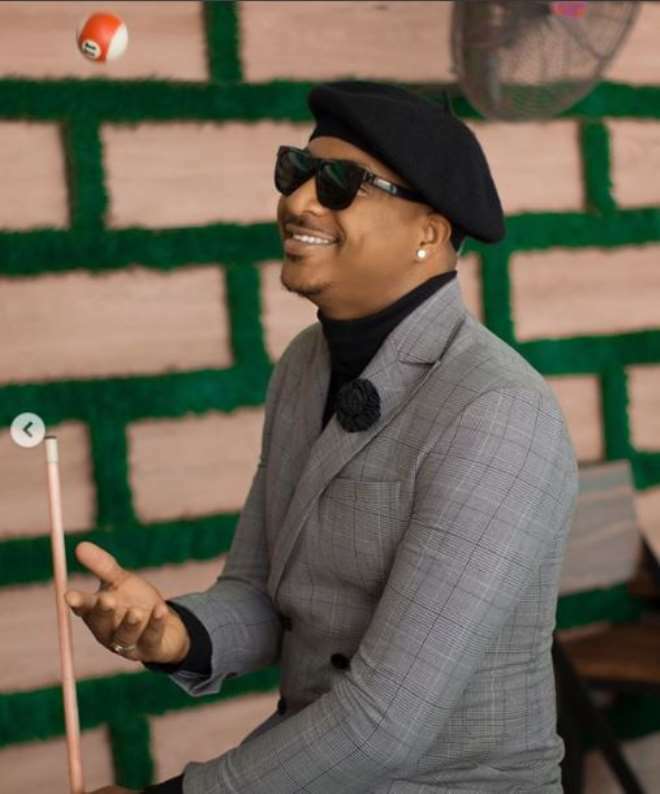 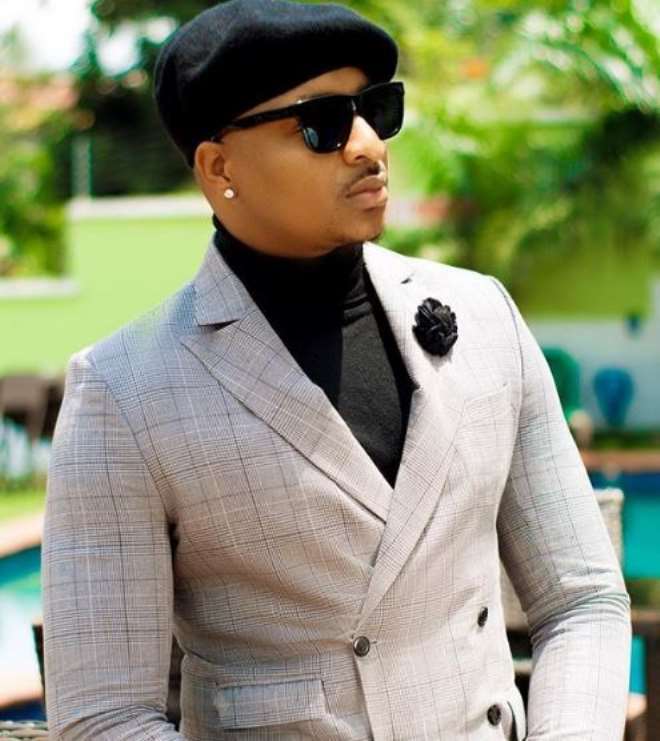 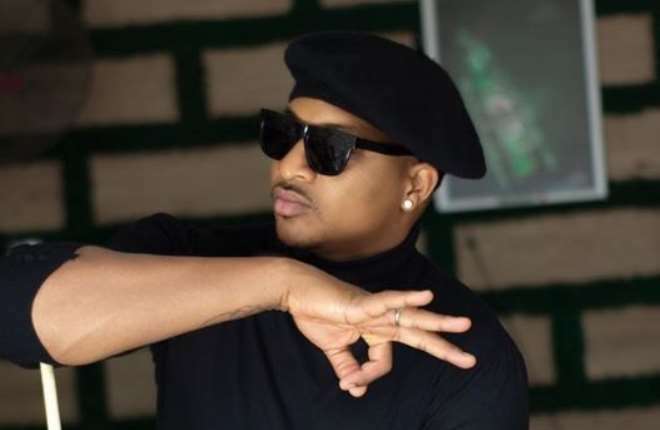 Nigerian ladies seems to have taken over the fashion industry especially our celebrities in Nollywood but who says that the men are out of fashion like actor, Ik Ogbonna. 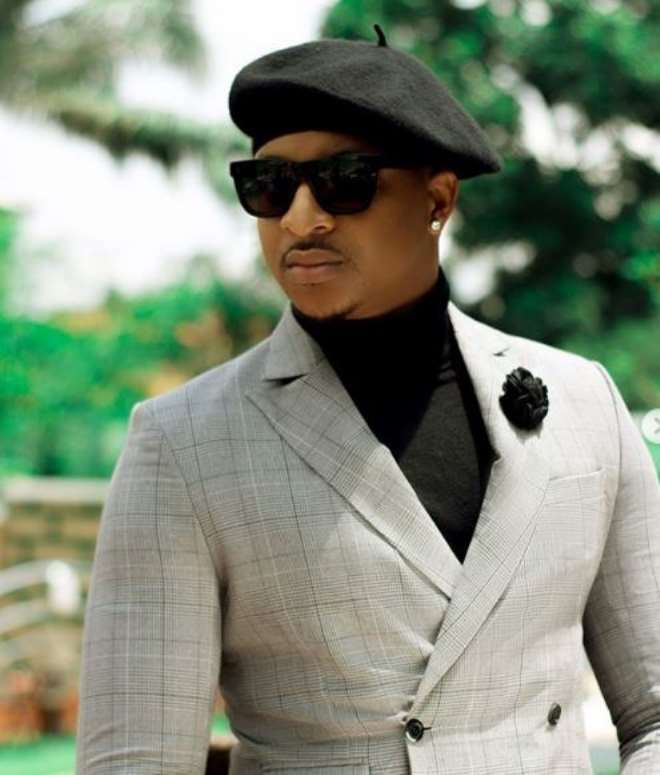 Acting might put food on the actor’s table but when it comes to fashion, he is one fellow to look out for as his cuteness blends with his fashion style. 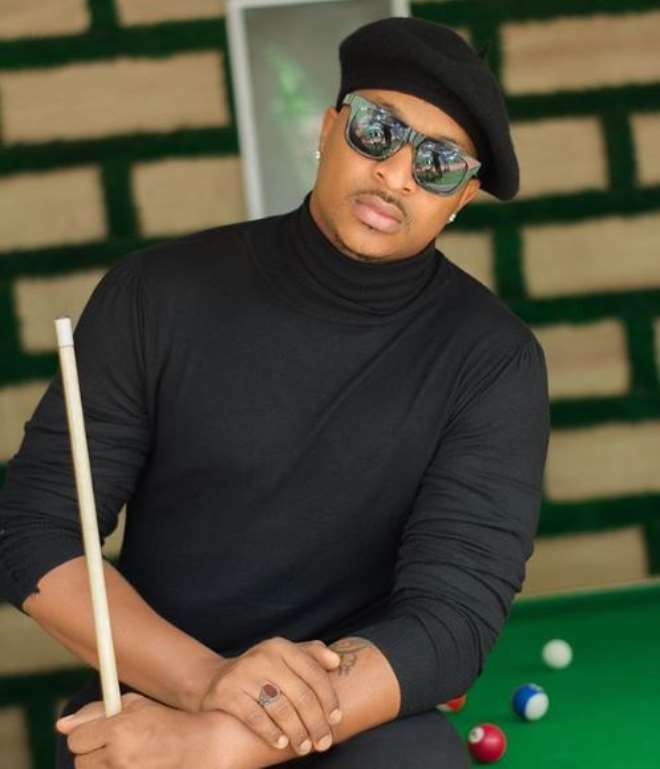 The actor just had to make some ladies drool over his cuteness as he shared some cute photos of himself in a nicely designed outfit that matches his persona.